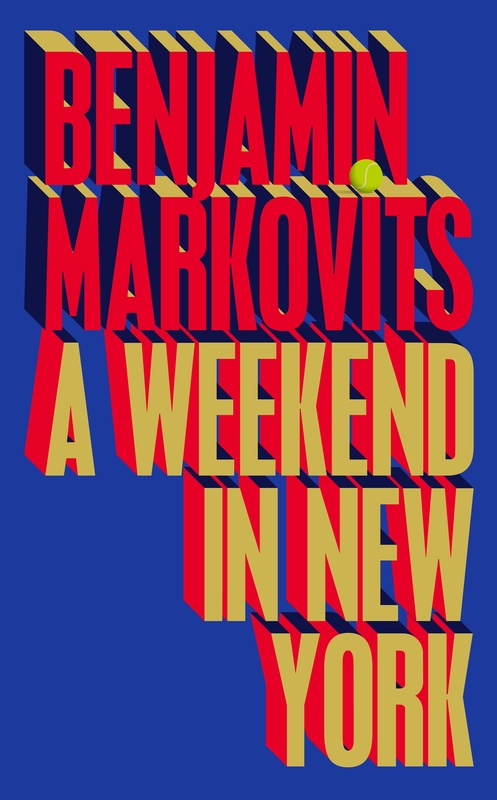 Benjamin Markovits grew up in Texas, London and Berlin. He is the author of seven novels and has published essays, stories, poetry and reviews in The Guardian, Granta, The Paris Review and The New York Times among other publications. He lives in London and teaches at Royal Holloway, University of London. 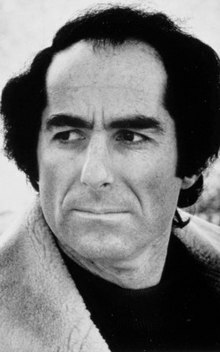 ‘Literature isn’t a moral beauty contest’, claimed Roth, ‘The belief it inspires is what counts.’ Literary titan and multi-award winning writer, Philip Roth was undoubtedly a brilliant, if controversial, artist. In a career that spanned 50 years he wrote numerous, generation-changing books, from his first, Goodbye, Columbus, to his last, Nemesis. Three outstanding writers discuss his work and his legacy.